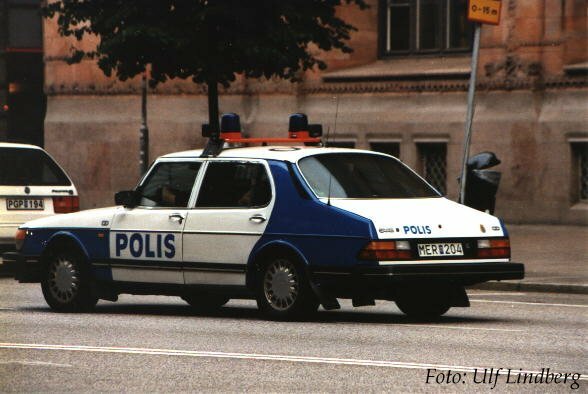 This stunning 900 CD Turbo 16 valve has been owned by the Swedish Police in Stockholm since new. 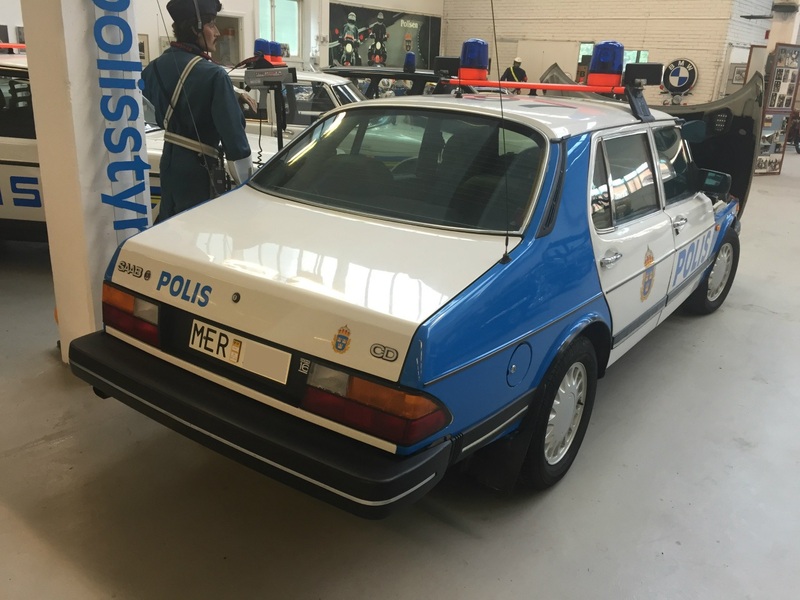 The Saab is now in the Swedish Police Museum. Translation: this the vehicle is the property of the police force of Stockholm. The company has owned the vehicle for 14 years and 0 months. There is a total of 6.071 vehicles registered at the same owner, show all vehicles. Last inspection of this CD was in November 2007 at 315.287 km. I guess this CD did it’s job and now enjoys retirement.